Experience the best wine events DC has to offer! 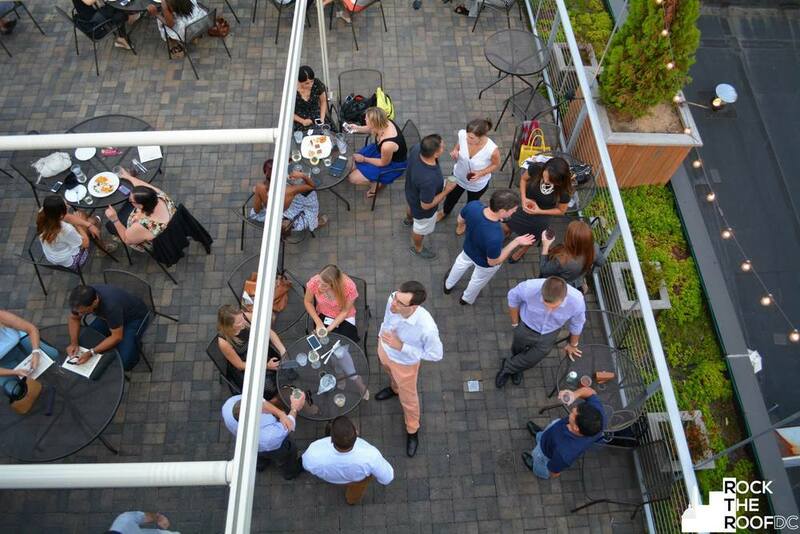 We host a few events a month around DC; ranging from social happy hours to tastings to educational events. We'd love to see you there! There's always wine related events going on in DC. Don't miss a single one with our Wine About Town Calendar. This is constantly updating so check back often! THE YOUNG WINOS OF WASHINGTON DC IS A GROUP FOR CAPITAL REGION WINOS WHO WANT TO MEET FELLOW WINE LOVERS AND EXPAND OUR KNOWLEDGE OF WINE THROUGH FUN, SOCIAL EVENTS AROUND TOWN. Started in 2010 by Jess Milby, Young Winos of DC have been hosting and promoting social, educational, fun wine events around the DC Metro Area. Events range from social happy hours, wine education classes to trips to local wine country. Oh, and that "Young" part is only in reference to our attitudes, not age! We're not stuffy wine snobs, just people who like to get together over some wine!